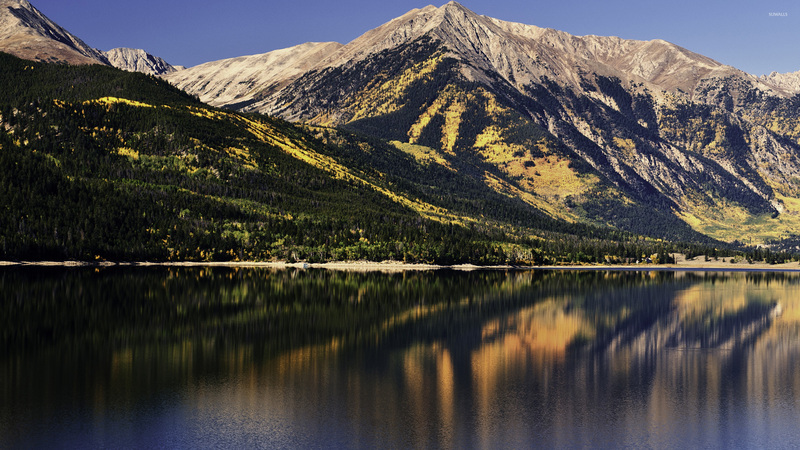 Twin Lakes Nature desktop wallpaper, USA wallpaper, Colorado wallpaper, Summer wallpaper, Lake County wallpaper, Nature wallpaper - Nature no. 7174. 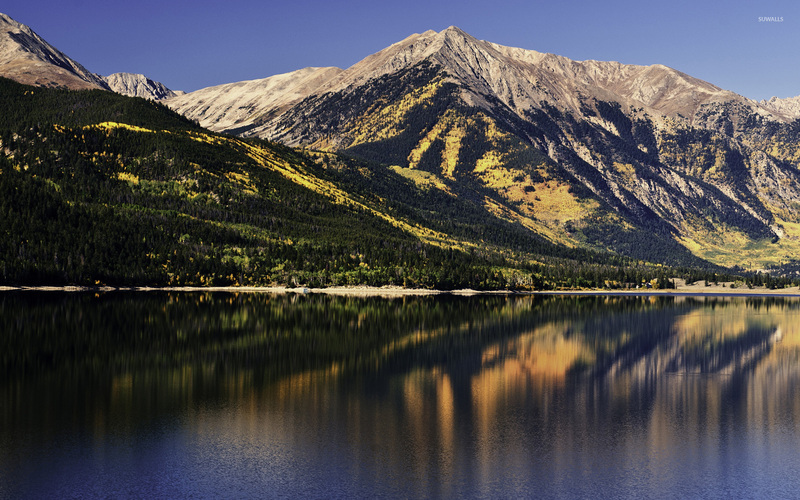 Download this Twin Lakes USA Colorado Summer Lake County desktop wallpaper in multiple resolutions for free.